Classic Hardware Co.,Limited is committed to providing a full range of standard and custom design twisted in wire brushes, capturing the versatility in size and filament properties of this product category. 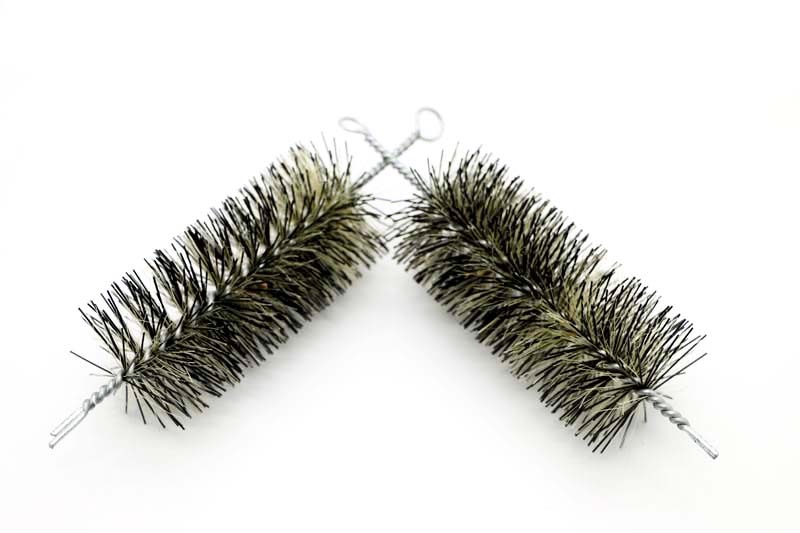 twisted in wire brushes, also known as spiral, tube or internal cleaning brushes, are an integral component in many manufacturing and clean environments due to their effective cleaning, deburring and finishing capabilities. This is our new product, Bristle mixed Nylon Tube Brush is using 2 kinds of filling materials instead of single filling material, it provide a better peformance in the cleaing application.